ITVERS 가 새해를 맞이하며 새로운 사무실로 이전을 하였습니다. 서울 메트로 8호선 장지역 4번출구와 바로 연결되어 있습니다. ITVERS has just moved to a new office! 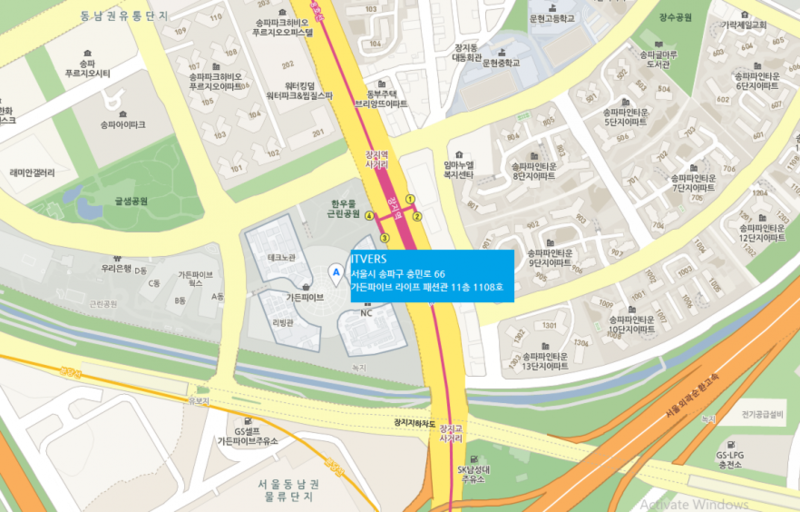 It is directly connected to Janji station Exit 4 of Seoul Metro Line 8.